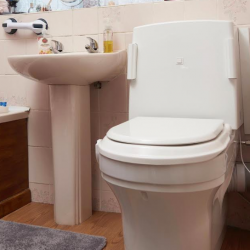 Closomat have reflected on a new poll, which says 75% of people believe all new homes should be built to be accessible to all ages and abilities. 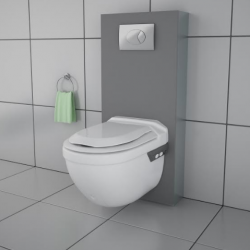 Closomat has brought to market a new WC that means specifiers such as architects, occupational therapists and contractors, can deliver style and enablement. 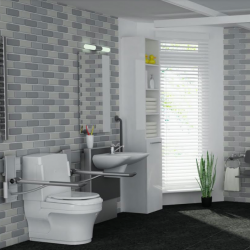 A recent survey has highlighted the growing need for accessible rented accommodation, and particularly homes with accessible bathrooms, say Closomat. 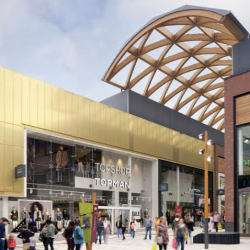 A newly redeveloped town centre, billed as ‘the next generation in shopping and leisure’, has taken this mantra through to its customer facilities, courtesy of Closomat. 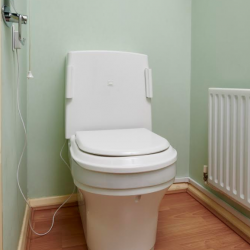 Service providers can take a simple step to achieving home adaptation provision that is accessible and timely by using Closomat. 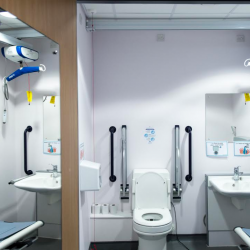 Toileting solutions specialists Closomat are advising that school buildings must address more than disability to be inclusive. 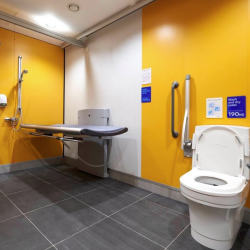 Closomat have been reflecting on the updating of the British Standard for accessibility in the built environment, now extend the usability of the ultimate in accessible toileting.